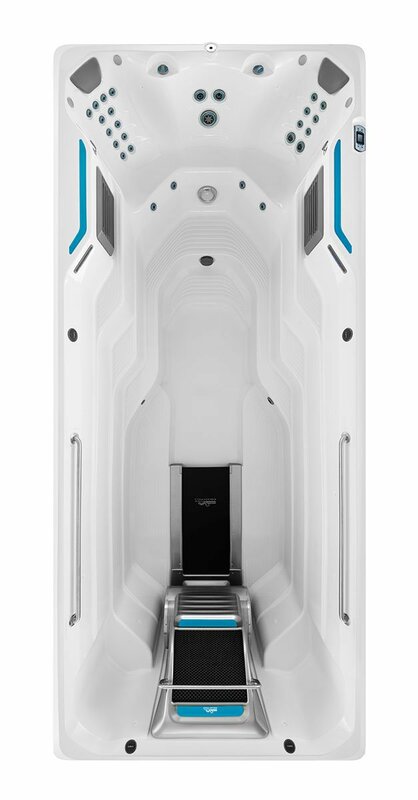 Whether you are looking to relax, workout or play our Endless Pool lines have endless possibilities. 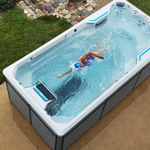 With a Swim Spa you can get the best of both worlds: a place to swim and a place for hydrotherapy. 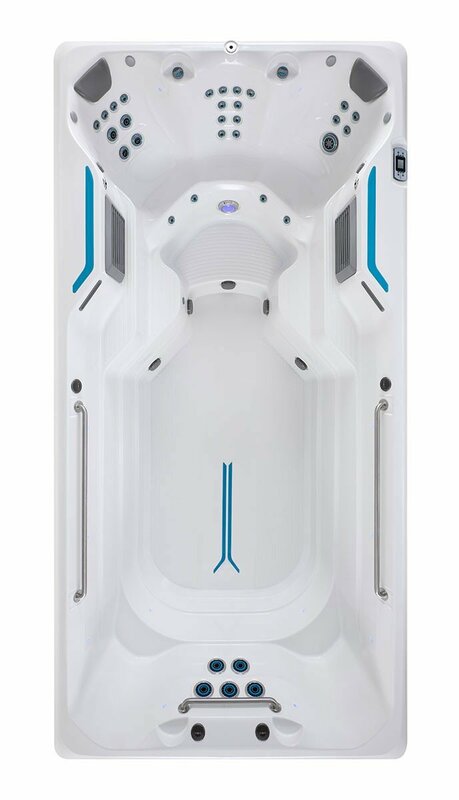 We offer 3 different series – Eseries, Xseries and RecSport- which you can learn more about below. 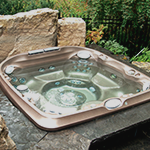 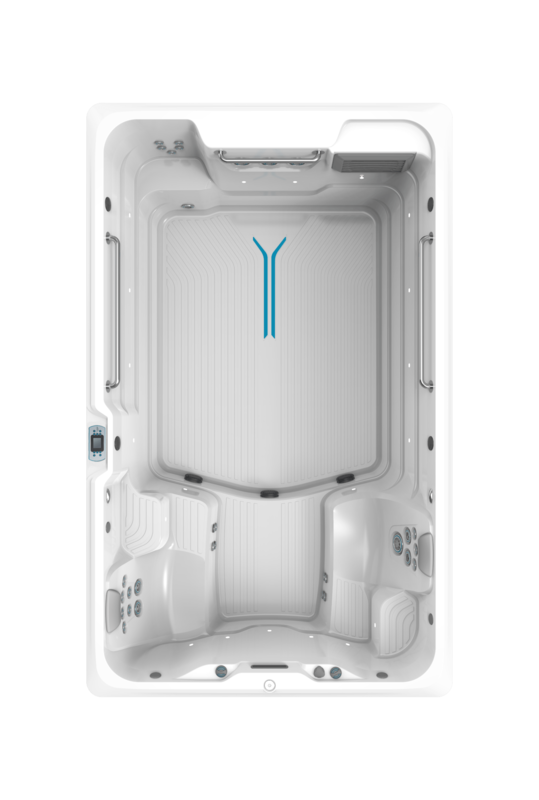 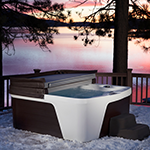 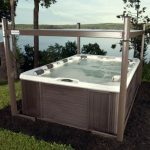 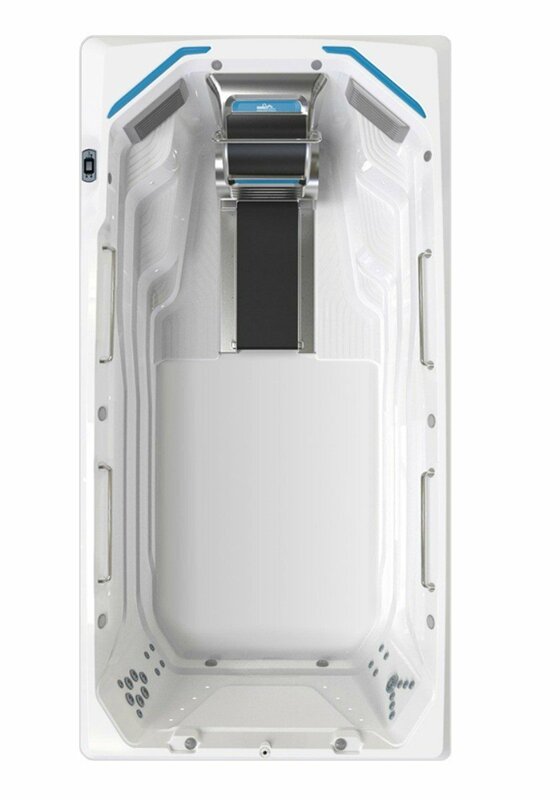 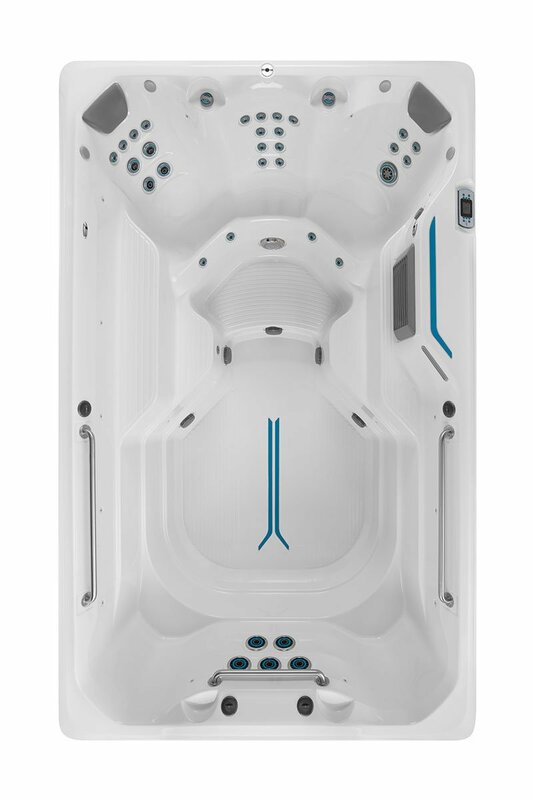 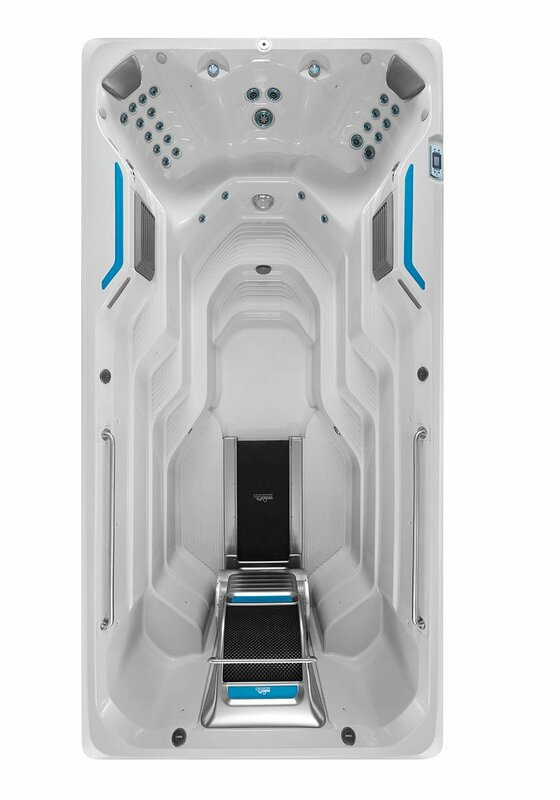 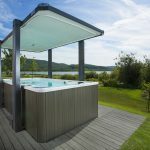 Here at the Texas Hot Tub Company, we make the process simple from your initial research, to purchase and finally easy installation in Dallas and Ft Worth areas, North Texas.